This article provides some unique people analytics insights into the best practices in onboarding and managing high performing employees. One of the key tasks of HR is to hire high-performing employees. This task is in particular crucial in a world of shifting demographics and globalizing workforces. 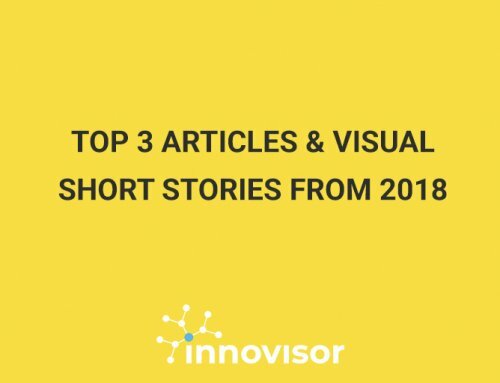 These high-performing employees are expected to increase the organizational capacity to innovate and to make the organization fit for the ever-changing circumstances. This is, however, easier said than done. Organizations are making huge investments to identify and hire these high-performing employees – from attending high-end job fairs to running long and intensive recruitment processes. And when they have finally hired the high-performing employee, what then? Will they treat the high-performing employees uniquely by offering specific personal development opportunities and letting them do what they think is best? Does this increase the capacity to innovate and evolve – and with that the overall performance of an organization? You might think so – because high performers do things differently, right? According to a recent study among high-performing employees across several Fortune 500 companies conducted by Microsoft Workplace Analytics, larger networks drive the performance of individuals. In this study they found that “high-performing individuals have up to 20 percent larger internal network than their peers”. This study is linking performance to connectedness. However, it is not connectedness per se that is important in order to perform better. Dave Winsborough and Tomas Chamorro-Premuzic capture this in powerful metaphorical language in the HBR article Great Teams Are About Personalities, Not Just Skills: “If team fit were only about skills and experience, Donald Trump might invite Bernie Sanders to serve in his administration — yet it is unlikely that they would work together well”. Margaret Heffernan gave an outstanding TED Talk: Forget the Pecking Order at Work in which she argues that teams do better than others not because the team consisted of a couple of highly intelligent people in the team. Their social connectedness to each other is the key to what matters. “A larger internal network does not automatically result in higher performance”In many projects, I have now seen that performance is linked to how connections are distributed in the organization. Unfortunately, this has given me some shocking insights into how connections are actually not distributed in an organization. This holds particularly true for high-performing employees. These insights show that high-performing employees not naturally strengthen the performance of the organization as a whole. Organizations should therefore carefully build and manage inclusive environments. And that is where the toughness and complexity come into play. A global manufacturing company with more than 100,000 employees had a department for product development. This department had around 4,000 employees and it was faced with slow innovation adoption. Their new strategy was to hire a large group of young high-performing individuals from Silicon Valley. Through this way, the innovation mentality of Silicon Valley could be embedded in this department. This hiring strategy did not result in the expected outcome. 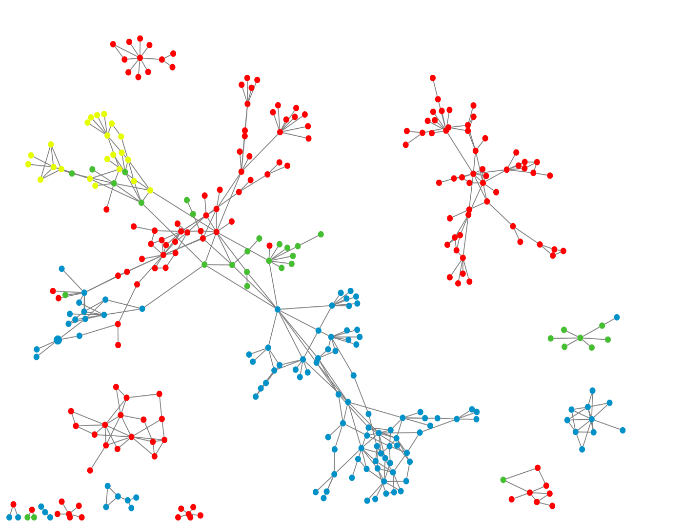 The company ran an organizational network analysis and looked at the collaborative patterns. The analysis showed that the young high-performing employees from Silicon Valley were connected with each other, not with the rest of the organization. 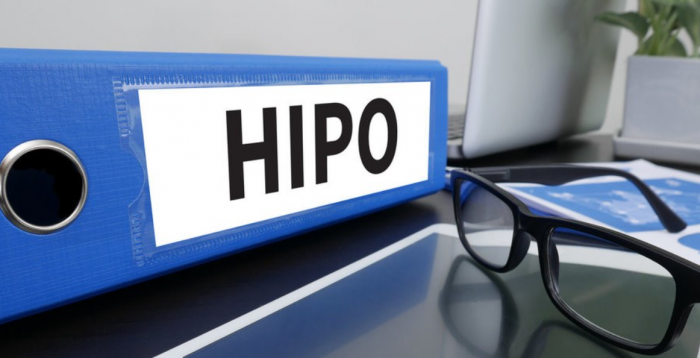 The company therefore missed out on innovation opportunities because their highly innovative employees were not connected to the whole of the organization. The analysis of the real organization, it’s collaborative patterns combined with people data gave the leadership fact-based insights. These insights brought the leadership team to the conclusion that they wanted to break down the silos! “It is not about breaking down the silos”It is not about breaking down the silos because silos can be really useful. It is about connecting the silo – in this case with the high-performing individuals from Silicon Valley – with the other parts of the organization. The first step in this is to identify the highly connected employees in the different parts of the organization. The second step is to connect these highly connected employees by giving them, for example, cross-organizational tasks and projects in order to strengthen their relationships with each other. 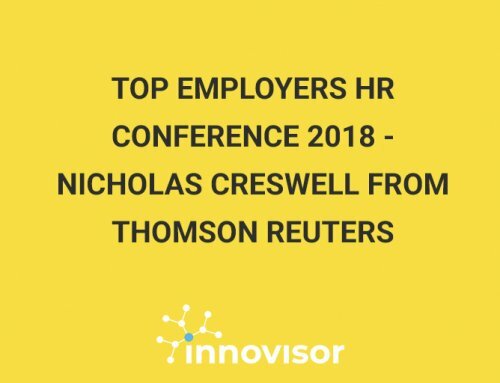 A global pharmaceutical company with 7,000 employees ran an organizational network analysis for the identification of their key influencers. The analysis revealed more than just their influencers. It also gave the company insight into their onboarding process – which wasn’t pretty. High performers were in most cases connected to high performers; solid performers mostly with solid performers and a little bit with high performers. Those with the lowest performance scores in the company were mostly connected with those who were new to the company. This example – which has also been identified in other projects – shows the challenges organizations face when there is less focus on a disciplined and well-managed approach towards building an inclusive environment. People probably tend ‘to look up’ into the hierarchy, seniority or in this case performance to try to find the best answers. 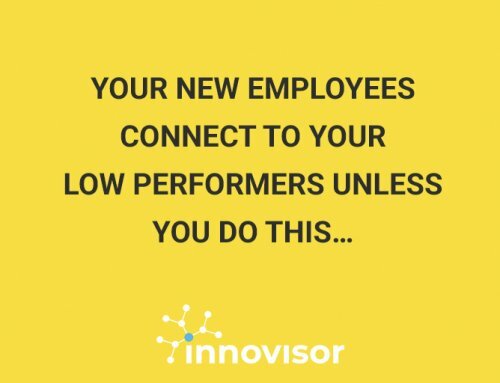 This behavior has its consequences down the chain because if low performers cannot be integrated into the collaboration networks of the solid and high performers, the only thing to do is to connect with fellow low performers or those who do not know them yet: the new hires. One of the actions to build inclusive environments around onboarding is to establish a structured mentorship program to speed up the onboarding of employees. In one project, I could see that newcomers without a mentor were fully integrated into the organization after – on average – 24 months. Those who had a mentor were integrated – on average – within 18 months. A well-planned and disciplined approach for onboarding is required where you bring in the high-performing employees as mentors. This will not only bring down the time of onboarding but also welcome newcomers with a smile. These two insights illustrate the urgency for an organization to follow a disciplined and well-managed approach to build an inclusive environment. Many companies have already realized this and skipped their individual performance management programs. Instead, you must praise and reward team players and team performance! A picture is worth a thousand words! This is in particular critical when you want to allow others to comprehend a complex set of relationships, patterns and stories that characterize the informal organization. It will also help you to identify the individuals that act as bridge builders (known as ‘brokers’) and highly connected employees (known as ‘connectors’) who take part in critical knowledge flows, and the places where your organization is at risk. In this illustration you can for example see where the knowledge flow in the largest network only depend on one individual. If this individual leaves, the network will fall apart. Move network and people data into insights! The informal organization is held together by networks of dynamic connections between specific parts of the organization. By putting data on top of these connections, you can get evidence-based insights on the barriers. Which people should be connected? And what is keeping them from connecting? Be focused on what actions you take! 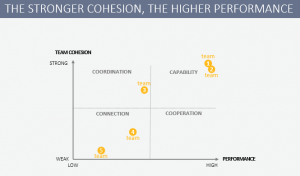 If for instance team performance is low and cohesion weak, the first step is to bring the team together (‘connection’). Simply, because it takes time to develop trust in teams and trust is needed for real candor and openness. If the team’s performance is high and cohesion is strong, you have the right capability to turn good ideas into great ideas. 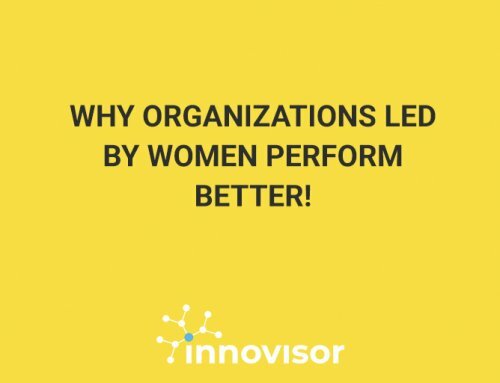 Why Organizations Led By Women Perform Better!